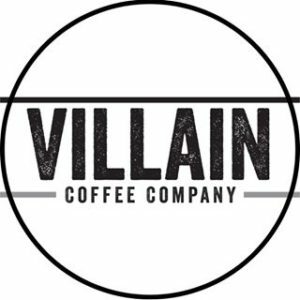 A free tasting of a half dozen coffees roasted by Villain Coffee and led by the folks who roasted the very coffee you're tasting. Learn how to "speak" coffee more fluently and explore new flavors, processing methods and roasters you haven't tried before! Attendees must reserve their spot, as space is limited.